Happy 4th of July everybody! What’s on your agenda for today? 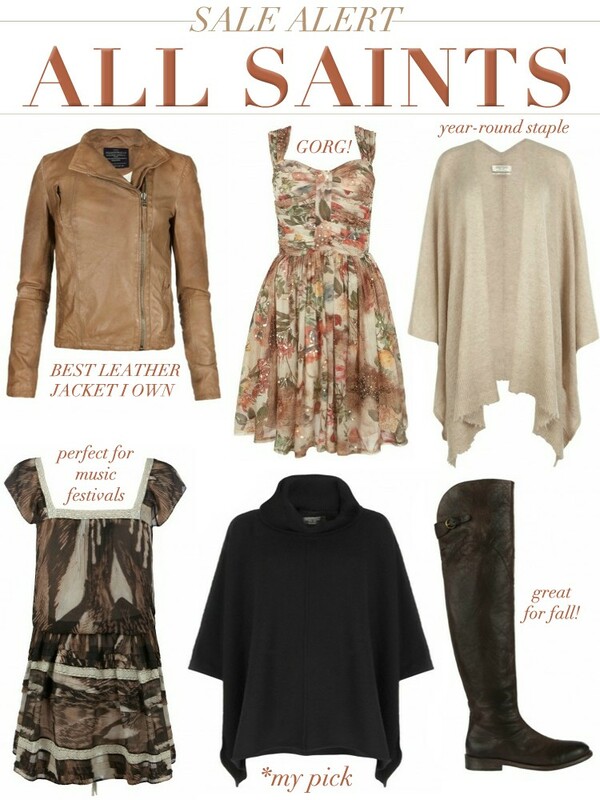 Sometime this week, you MUST stop by AllSaints.com and check out the fabulous sale they have going on right now. Shop these and other amazing looks up to 50% off! I am adding the Char Poncho and the Porcelain Dress to my wardrobe. I already own the Marsh Leather Jacket and I wear it non-stop. Which are your faves?